Nov 3 - 5, 2017 was a powerful weekend as we dedicated our new building to the Lord. 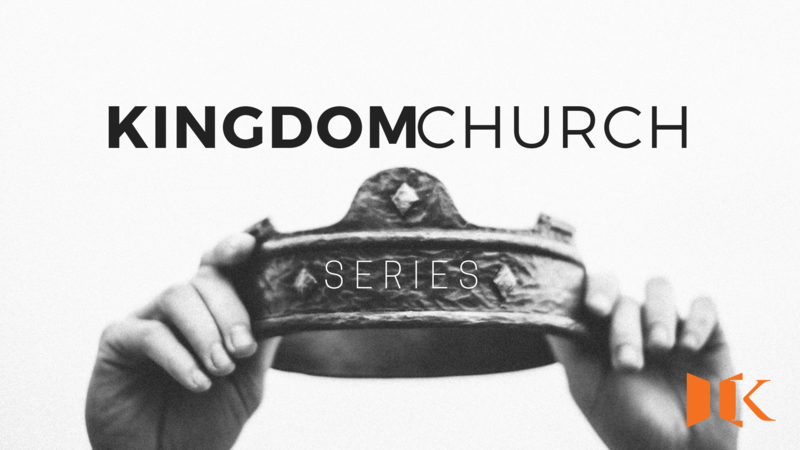 It was an awesome time of fellowship, ministry, and celebration as KingdomLife entered a new era. In Romans 8:19, scripture says the earth eagerly waits for the revealing of the sons of God. We have all been called to be mature sons of God. 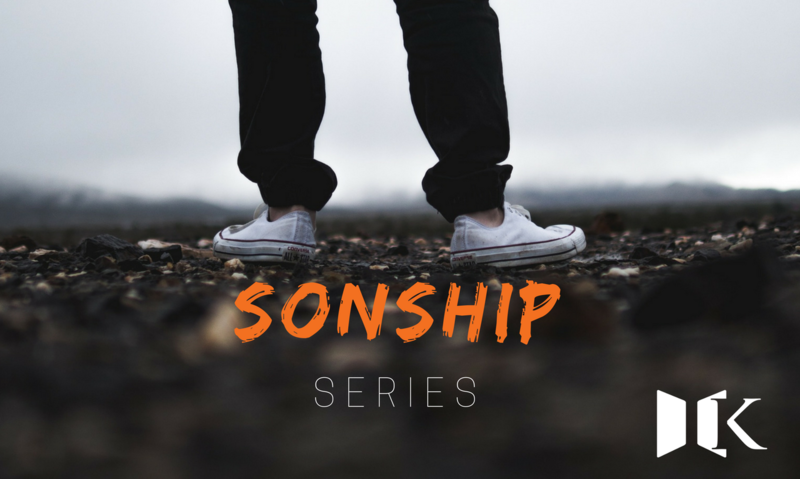 Discover what it means to be a son, and how mature sonship is a part of God's original design! Great news! When you receive Jesus as Savior and Lord, you are immediately changed and translated into the kingdom as a son. However, while you are made a son instantaneously, you grow and mature into sonship over time. 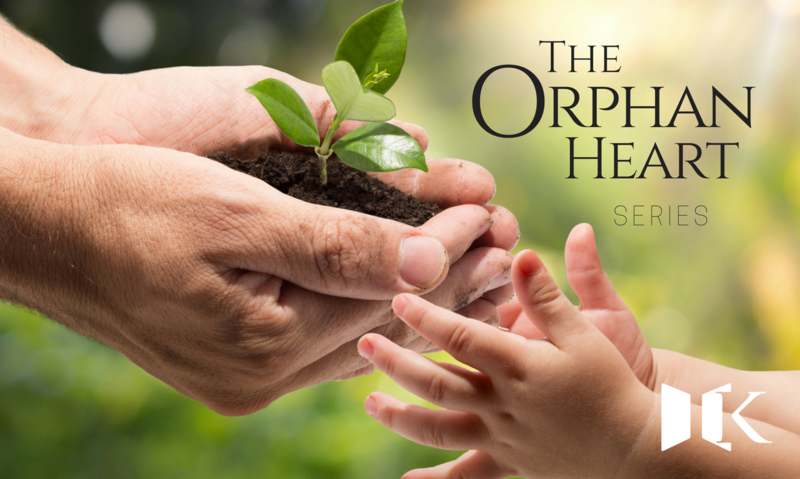 Maturity involves dealing with the issues of your soul, and the greatest of these is the orphan heart.